Soothing Aloe gel with a base of active Aloe the Aloe gel as it is extracted from a freshly cut leaf), where the total composition of the Aloe exceeds 95% and imparts the optimal soothing and antioxidant properties of the plant to the skin. 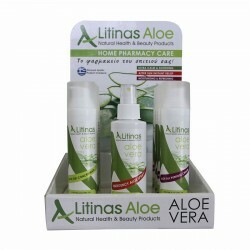 Ultra-moisturising gel that helps prevent dryness and peeling. Ideal after exposure to the sun, as the gel immediately assuages irritated skin and restores the natural moisture of the body without leaving a greasy residue. Suitable for the entire family and can be used year-round. 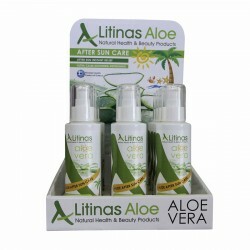 Apply on all areas of the body, after exposure to the sun as often as you wish. 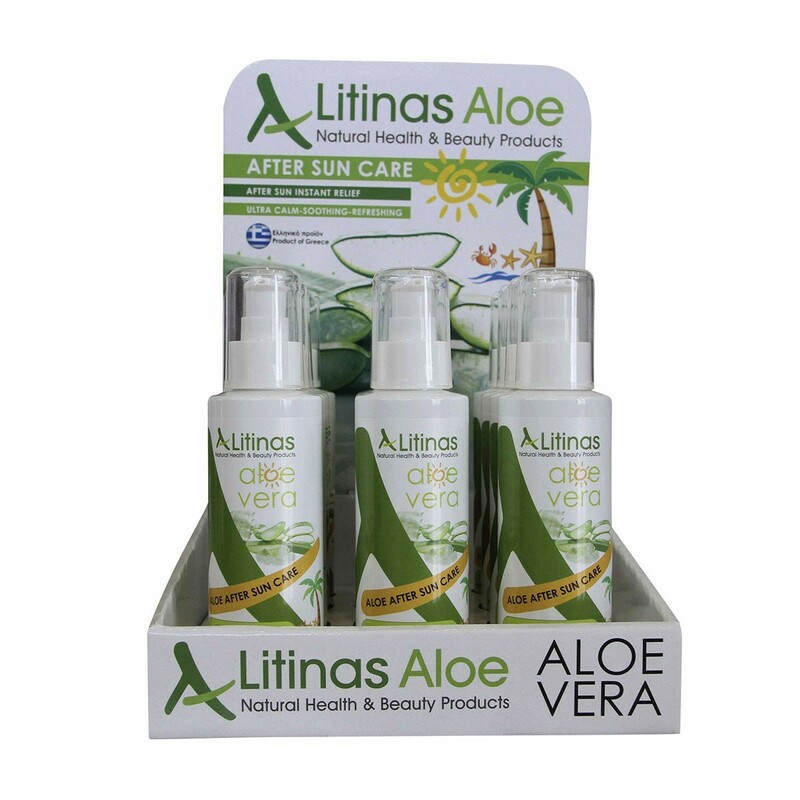 Instant relief from sunburn, thanks to its high content of Aloe Vera. 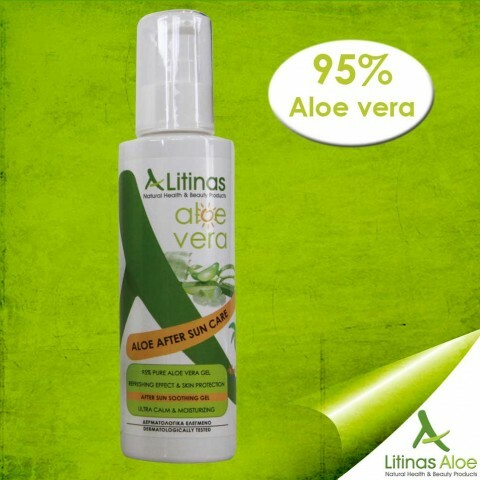 Refreshing effect & Skin protection. Ultra calm and soothing, moisturizing the damaged skin.